Since OnlineCasinoBluebook.com exists to aid players, it was critical to provide them with customer service since it is all about the users. At this website, we do all of the research about different online gambling-related topics, so users do not have to carry out the extensive research themselves. This does not mean that our readers will not have questions about the content we provide, and this is why our reader support exists. It is also in place to receive opinions and feedback or even complaints from our users about the website. Also, readers might want to get accurate information about a particular casino or a game, and they are more than welcome to contact us. The representatives for customer support service are professional, well-trained, friendly and quite knowledgeable about every single aspect of the website and every single topic that is discussed on it. They will be able to get back to our readers with a complete and a prompt answer that the users desire. If users of this website have any complaints that they would like to express or any opinions about the site, they are more than welcomed to contact support with those complaint or suggestions. The email for this purpose is complaints@www.onlinecasinobluebook.com. We promise all of our readers that any complaints will be taken seriously and that we will do our best to solve them. The users who would like to post reviews to express their opinion about certain games or websites can do so by contacting us and sending us the review. The email for reviews is reviews@www.onlinecasinobluebook.com. This email is dedicated to any general inquiries or requests that do not fall under Reviews or Complaints. It is for players who would like to share insight, thoughts or ask about something. Any general inquiries are welcomed through this email, support@www.onlinecasinobluebook.com. The goal of customer support is inspired by the objective of the website itself, which is providing our readers with the most helpful & timely advice about the online gambling world. This is why at customer support; we are more than glad to receive constructive criticism and feedback as well as complaints and questions from our users. 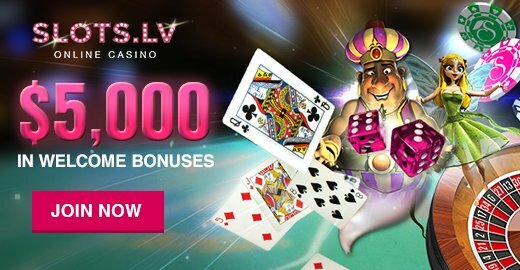 So as a user, if you notice that we have overlooked or missed any important detail or that we neglected to review your favorite casino or game, please send us an e-mail and we will do our best to do so. Therefore, Customer Support is here for the users, to fulfill their needs, answer their questions and deal with any complaints that they may have. This is done to ensure that our readers have an easy to use website and an informative stay while browsing our site, OnlineCasinoBluebook.com.